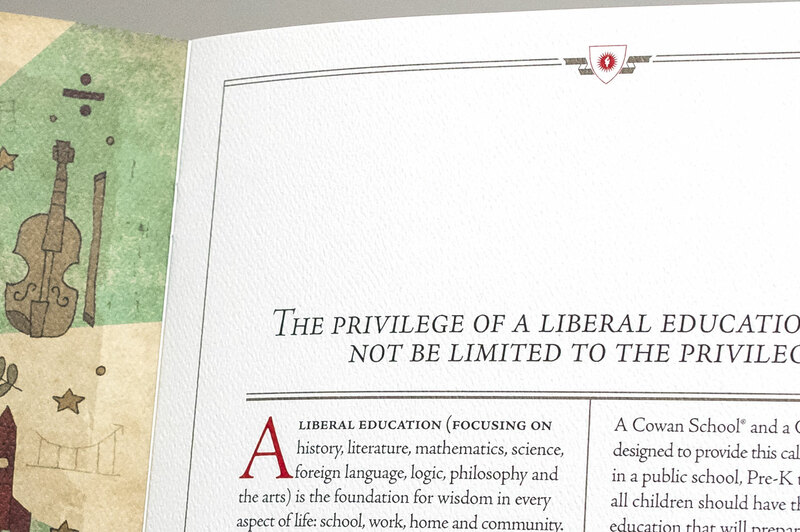 The Cowan School began with an idea that a liberal education shouldn’t be limited to the privileged. 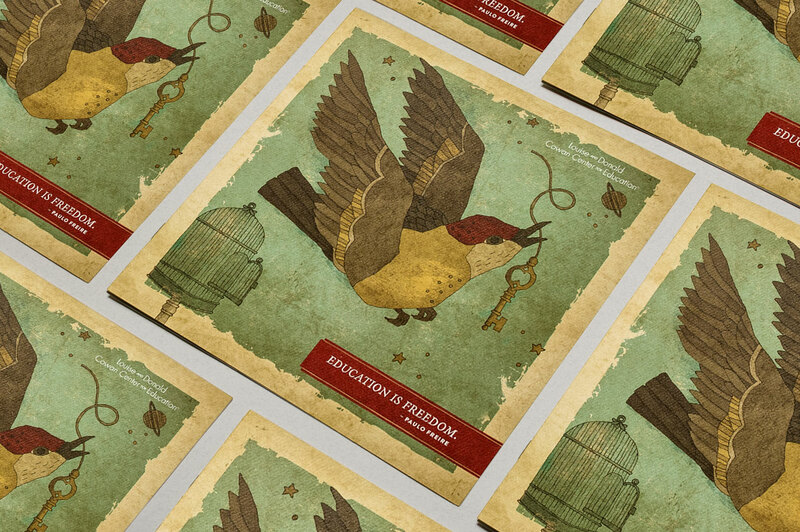 We were approached to create and communicate their message to help make it a reality. 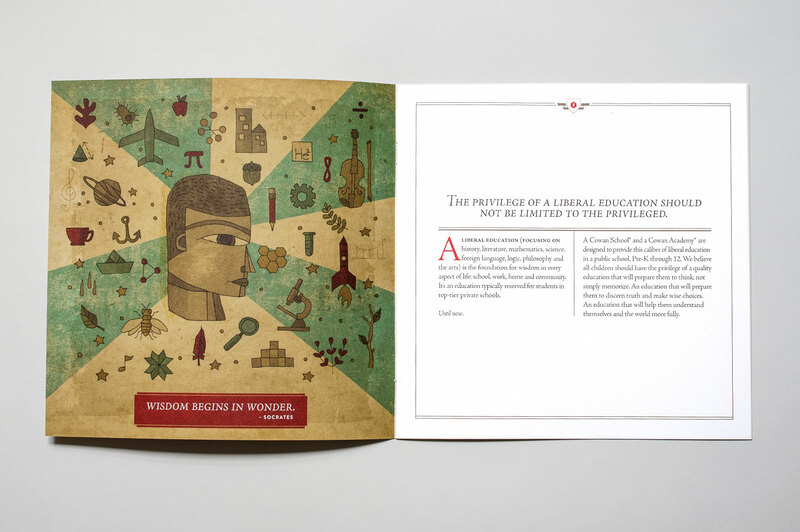 We engrossed ourselves in their philosophy and crafted their messaging to show what made them uniquely qualified to build the school. 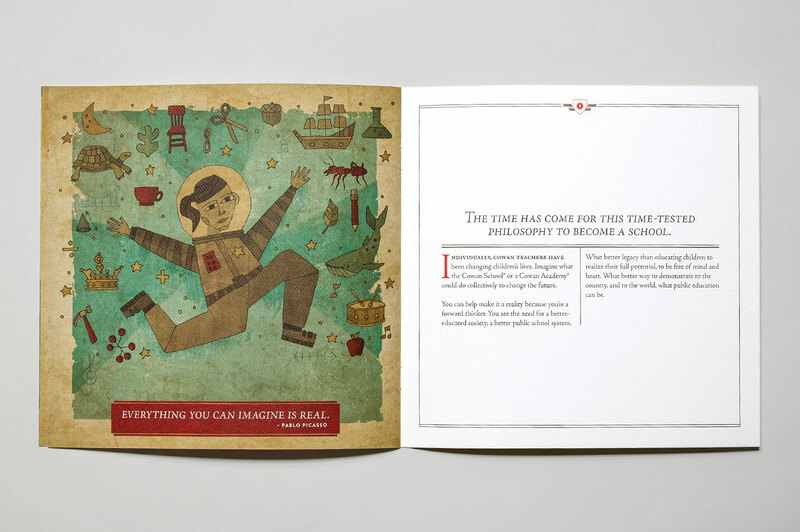 Our concept used custom illustration and quotes from historical figures to evoke imagination in learning. The marketing pieces demonstrate the benefits of the school, and appeal to the civic pride of the city leaders to help fund them. 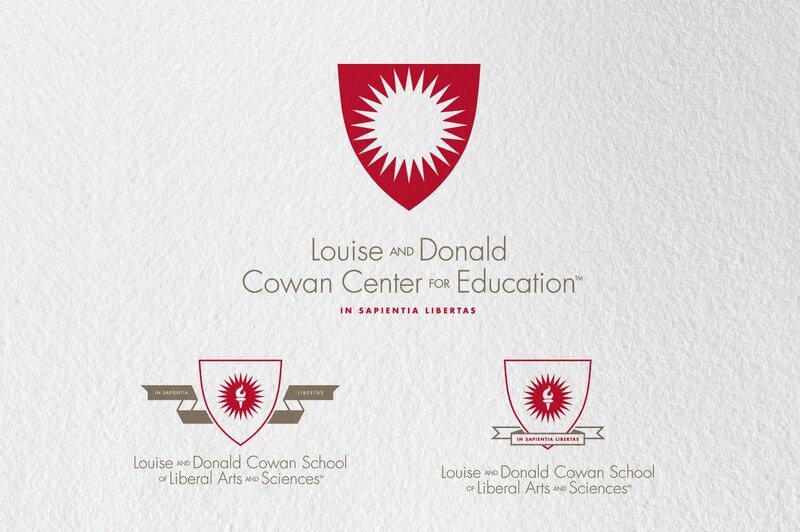 We also designed logo treatments in the form of traditional, yet modernized, crests.